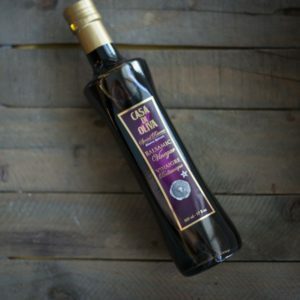 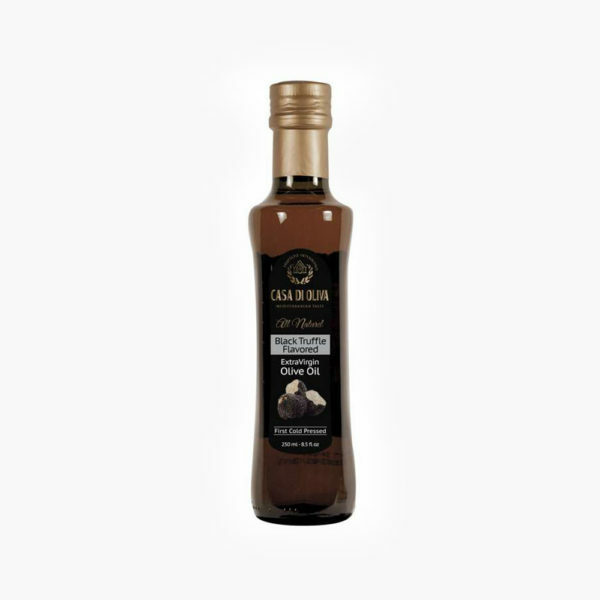 Our awarding winning Extra Virgin Oil infused with Black Truffle. 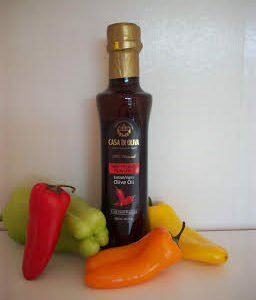 Bring you food to the next level. 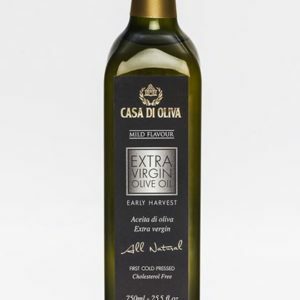 This Olive Oil is much better than anything that can be found at the local grocery store. 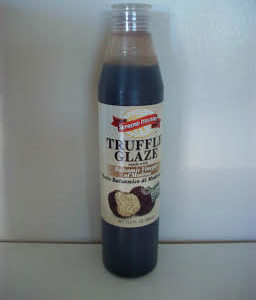 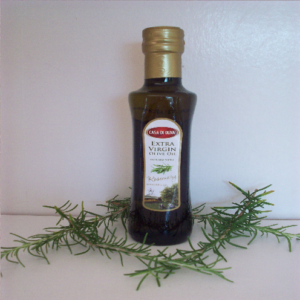 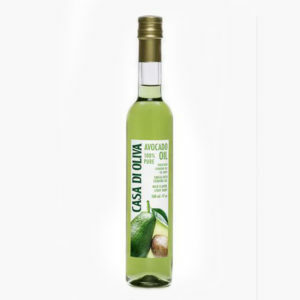 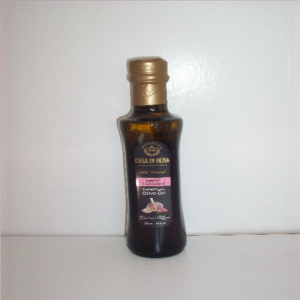 This is a much healthier alternative to other cooking oils.